Beau Fodor, owner of Panache, est. 2001, continues his successful and diverse “field to table” journey with a new season and series of dinners. The journey continues in five counties this year with the focus of the local farming community and purveyors. 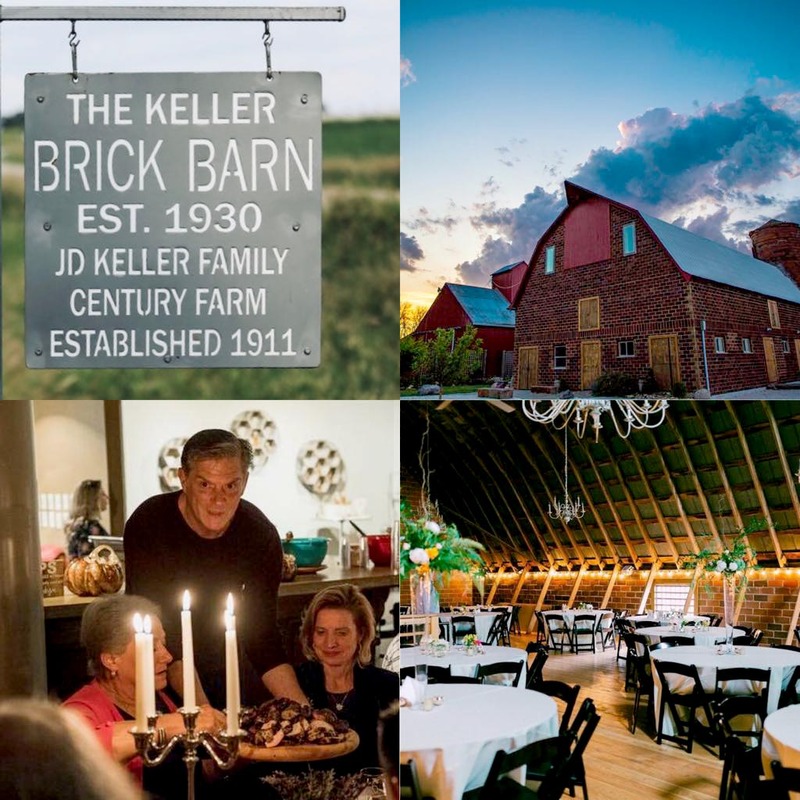 The season kicks off at The Keller Brick Barn, a real Iowa dairy barn that has been the heart of the J.D Keller farm for over 85 years. Located in rural Waukee, the barn is legendary. Transformed now into a venue, the interior is truly customized for special events and weddings. The dinner will consist of four signature dishes focused on the dairy ingredients. Everything served that evening will be procured from within a 10 mile radius of the barn. The dessert buffet of home-made cheesecake, ice cream and cookies will be extraordinarily delicious. Upon arrival that evening, enjoy a signature cocktail servedup in the barn’s loft while chandeliers illuminate the space creating a soft romantic atmosphere that contrasts against the brick walls and exposed tin roof. Just like last season’s 4 dinners from Panache, this Dallas County event will sell out quickly so please buy your tickets today! 1 - Chilled Soup with asapragus, thyme, spring peas and cream. 2 - Roasted garlic edamame with crumbled goat cheese. 3 - Grilled rosemary tri-tip beef with blue cheese. 4 - Dilled buttermilk whipped potatoes. 5 - Home-made cheesecake, ice cream and cookies. White and red wine will be paired with the courses.